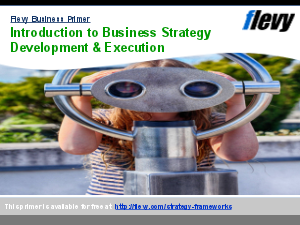 Each Umbrella Strategy is each further divided into 4 more Strategic Approaches. The composite of 16 Strategic Approaches and 4 Umbrella Strategies forms the "chessboard." The Strategy Chessboard is useful in navigating through the plethora of strategic thinking philosophies and frameworks, to determine the optimal choice for your organization's particular situation.